The InvisibleShield Original is the #1 selling industry standard for screen protection. 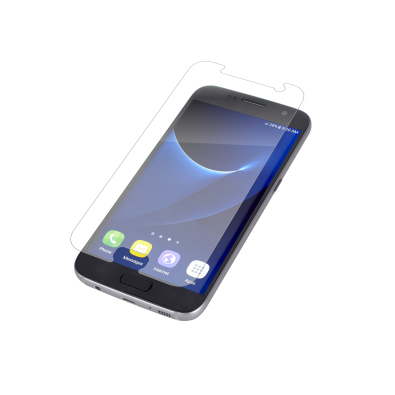 Like all InvisibleShield protectors, it comes with a limited lifetime warranty, is engineered from advanced Military Gradeâ„¢ technology, and features Nano-Memory Technologyâ„¢ that allows it to selfâ€“heal minor scratches and abrasions. InvisibleShield Original also features the unique EZ Applyâ„¢ tabs to give you the easiest, most precise, and bubble free application possible.